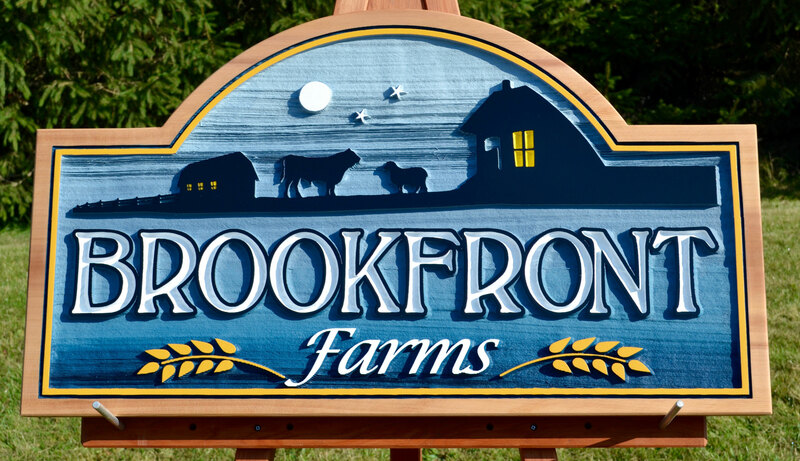 Each sign CedarWorks produces is custom built for you, according to your specifications. Whether it’s one sign, or one hundred, we are equally capable of producing what you need, with the same attention to detail & quality that you expect. We take pride at CedarWorks in providing the best quality signage to you, and that means we use only the best available materials to build your sign. 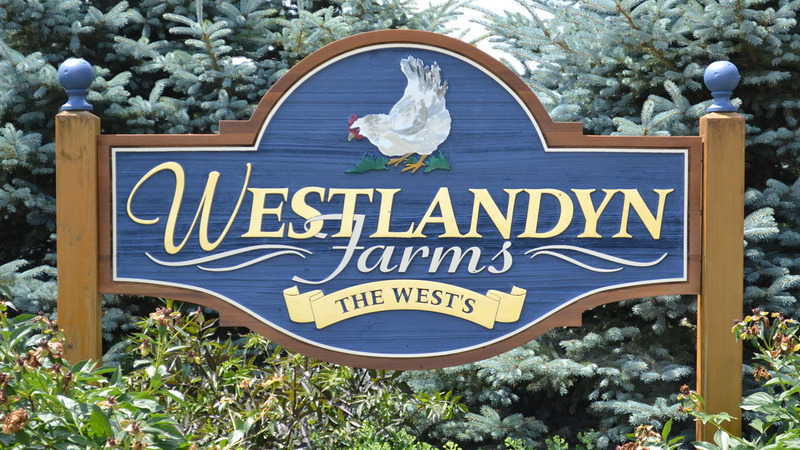 We build your sign using full sawn, clear, vertical grain Western Red Cedar, laminated with Gorilla Glue® brand Urethane or West System® Epoxy. 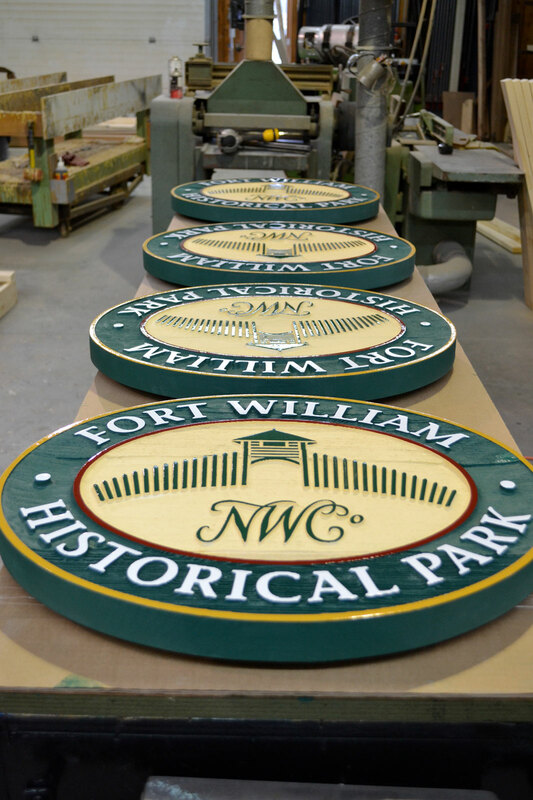 Our signs are deeply sandblasted to depths between 3/8" and 5/8". 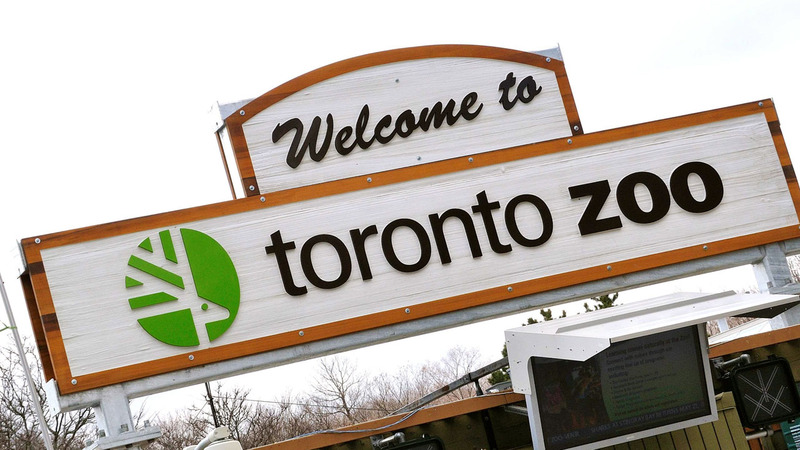 We finish signs will latex stains and 1 Shot® Sign Enamels. We also offer 23K Gold Leaf as a finishing option. We build signs and ship them to you unfinished (sandblasted/routed and sanded, ready for you to prime and paint) or finished (ready to install). Our turnaround time is exceptional. We can build your sign & ship it to you in the same, or less time, than it would take for you to build it yourself. We often work weekends to make this happen. We ship all over North America. We send photos of your sign before we ship it, and we track the shipment to keep you up to date and let you know when you can expect it to deliver. What this means is that your shop can be busy working on other projects, instead of dealing with the time-consuming and messy production of a Sandblasted or V-Groove carved sign. You work with your customer to design their project, since you know them best. We build it for you, so even if you don’t have blasting/routing capabilities, you don’t need to send your customer to someone else. And the mess stays in our shop, not yours. Our signs are built to last for years. And they can be re-finished to look good as new. Not disposable. Not made in China. Because wood is a natural material, there can be variances in texture and grain from sign to sign, and even within the boards of one sign. This is normal, and the unique qualities that are revealed are the best part of choosing real wood over a synthetic material. CedarWorks is a manufacturer of the best quality Sandblast Carved and Routed V-Groove signs, Wholesale only to the sign trade.